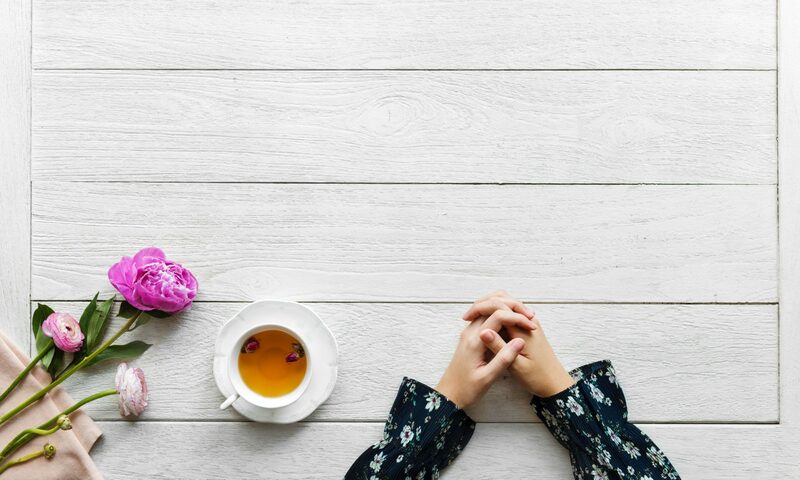 Praying first-thing in the morning helps me feel more grounded and in tune with God, and myself, thus leading me to be a better wife and mother. I find that prayer transforms me to be more patient and think before I speak (or yell). I encourage everyone to try it! You will find below, that I have paraphrased Matthew Kelly’s guided process for praying, that I follow (most) every morning. 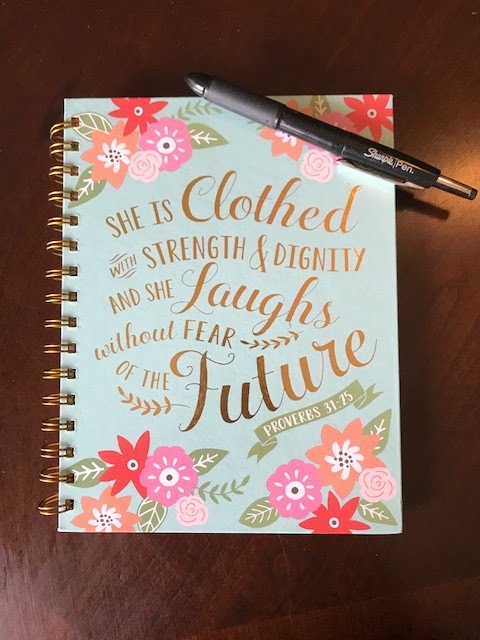 I have a notebook I write my prayers in, which helps me stay focused and disciplined. If you are not familiar with Matthew Kelly, you can read more about him here, along with his ministry, Dynamic Catholic. My husband and I were blessed to hear him speak a few years back and it was quite transformational. The following “prayer process” can be for anyone, regardless of your religion! That’s the amazing thing: we’re all praying to the same God! 1. GRATITUDE – Thank God for what you are most grateful for today. 2. AWARENESS – Think about times in the last twenty-four hours when you were and were not the “best-version-of-yourself”. Talk about these times and what you have learned from them. 3. SIGNIFICANT MOMENTS – Find something that occurred in the past twenty-four hours and ponder what God may be trying to say to you by way of that event/person. 4. PEACE – Seek forgiveness from God for any wrongdoings you have done, whether it be against yourself, another person, or Him. Ask God to give you peace over the situation. 5. FREEDOM– Converse with God about how He is welcoming you to change your life, in order for you to be “the-best-version-of-yourself”. 6. OTHERS– Offer up to God anyone you want to pray for today, requesting He blesses and guides them. I pray the latter helps you be more intentional with your prayer, and that it leads you to be The Best Version of Yourself. I’d love to hear how prayer has transformed or improved your life!